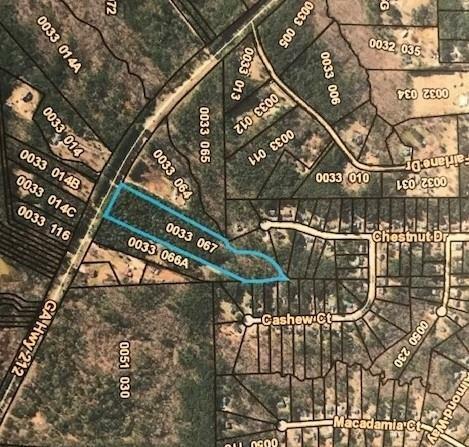 Fabulous 9.58 wooded acres located off Hwy 212 ready for that dream home with plenty of privacy and convenience. Don't miss this opportunity to purchase this great property! !